Originally from Honduras, Ivan is a hard-working family man. After moving to Boston, Massachusetts in search of a better future, the birth of his son prompted a move to the Midwest and Minnesota became their home. From humble beginnings, Ivan spent 15 years working several side jobs while learning the craft of tree work until he decided it was time to branch out on his own by founding Ivan’s Tree Service. ITS is a family business that focuses on safety, efficient service and exceeding customer expectations. 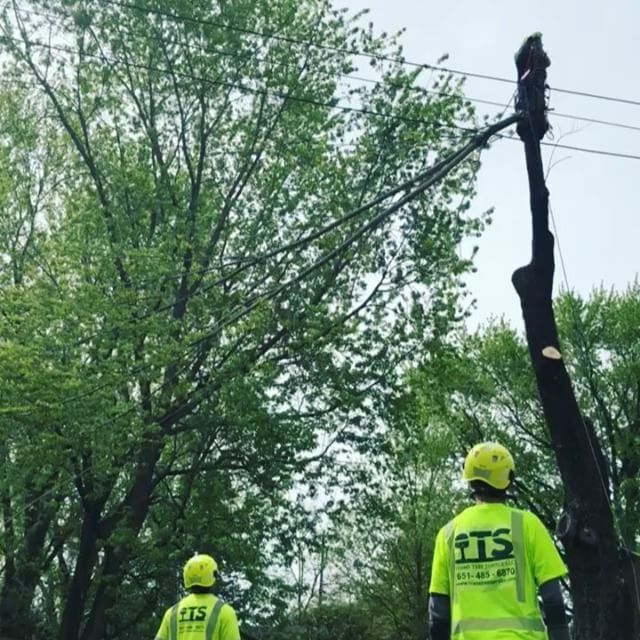 We understand the potential dangers that come with tree-related services and take pride in the extensive training we provide to our licensed and insured employees so they feel confident to take on any job. Our top priority is protecting the customer, their property and if possible, the tree. We believe the best way to elongate the life of any tree is through regular maintenance, and with our certified arborists, we can provide the services needed to make sure your trees are well taken care of year-round. ITS proudly services the Twin Cities and surrounding areas with not only tree services, but stump grinding, minor landscaping and snow removal. We would love to talk with you more about how our services can help in the coming winter months. Contact Us today for a free estimate.